The biggest Sun resort in Bulgaria, with the longest and widest beach strip, and hotels spread along the beach and among the dunes. Situated in the southern part of the Bulgarian Black Sea Riviera.stretching along a beautiful semicircular bay facing east. Closed to the north by the descending ridges of the Balkan Range, thus blending sea and mountain in perfect harmony. The 8 km long beach strip, is with fine golden sand, clean water with a gently sloping sea bottom. Perfect for families with children. Particular for this beach is the natural dunes, with rare varieti of plants – a real unspoilt scenery. With a daily temperature in the summer at 27 C, and some 1700 hours of sunshine – from May to September – Sunny Beach has a long season. The resort has grown a lot i the recent 10 years, and has now about 110 hotels near the beach, most of which overlooking the sea. If you prefere camping, Sunny beach also has a number of camping sites and holiday villages, which offers both comfort and peace. When you’ve had enough of sand and sea, Sunny Beach welvomes you at one of the 180 folk-style restaurants, the cafes, bars or discotheques and night clubs. For the sporty thre are sport centres, all kinds of water sports health and fitness centres. For the children kindergartens, playgrounds, swimming pools for children and an Open-air theatre. Lying to the south is the small peninsula on which the ancient town of Nessebur is located – an architectural and historic monument of Bulgarian and world culture. Bulgaria, geography and facts explained Geograhy, facts, local customs and foodie guide. All explained in videos 8 to 15 minutes, very good, informative and funny videos that will ensure you see the videos to the end. The videos are produced by Geography now, thanks for the videos and keep up the good work. 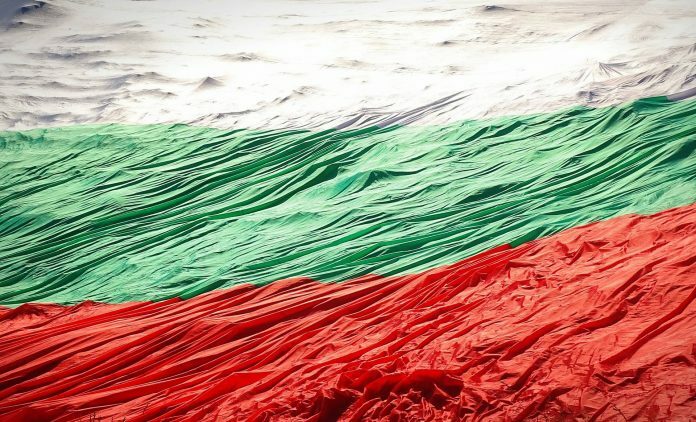 Bulgaria Public Holidays See the calendars for national Bulgaria holidays year by year. Find and just click on the year you for which you need more information about Bulgaria holidays, and the calendar for the year will open. When is the non working days for the year. Public / national days, see the calendar for the country here.